Every division of our integrated agribusiness testifies to the Harris family tradition to provide only the highest quality food products and the best customer service. 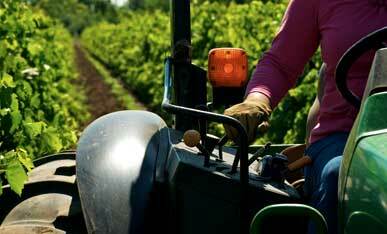 Encompassing over 17,000 acres, our farming division produces over 35 different commodities annually. Many of these crops are seasonally featured at Harris Ranch Restaurant in dozens of unique and creative menu offerings. An exclusive division of Harris Farms, Harris Fresh delivers the finest hand-harvested vegetables to your local grocer from the heart of the fertile Central Valley. Harris Fresh features the legendary Harris Sweets™, an authentically sweet onion variety developed especially for our customers with a fine palate. 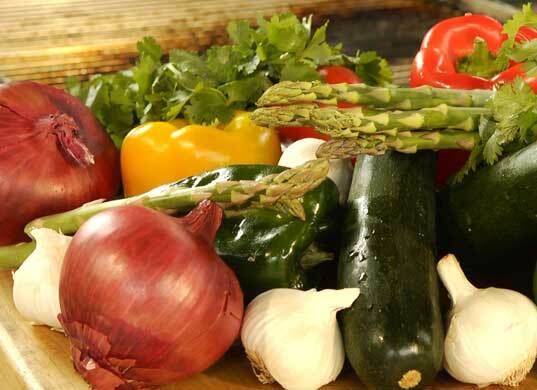 Harris Fresh also produces an extensive selection of garlic products and an ever-expanding line of organic vegetables. Located midway between San Francisco and Los Angeles, the Harris Ranch Inn & Restaurant is a favorite drive-in and fly-in destination. 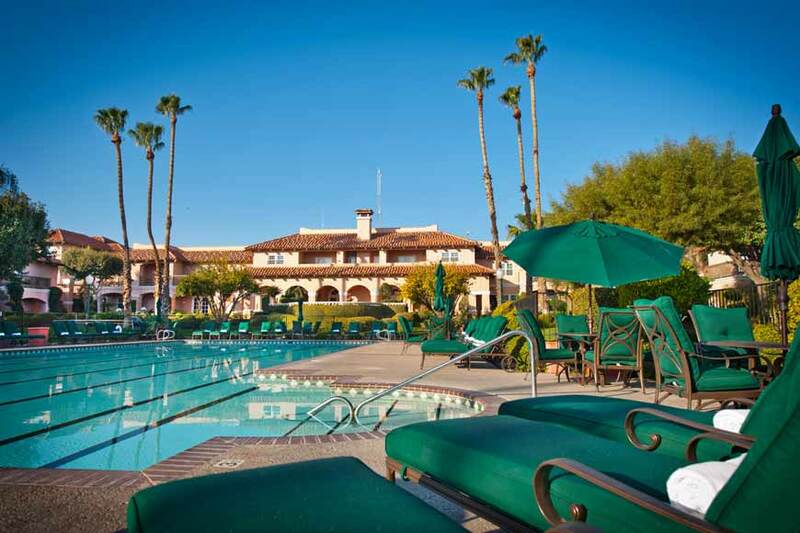 Designed as an early California-style hacienda, our oasis for travelers has become an internationally recognized showcase for our homegrown beef, fruits, vegetables and nut crops. 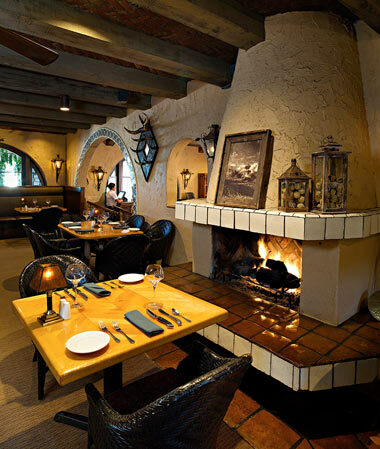 Harris Ranch Restaurant is one of the first and largest “Farm to Fork” dining destinations in California. Established at the epicenter of our farming operation, the Harris Hospitality Division opened in 1977 with our restaurant, and grew to include the inn in 1987. Harris Ranch Restaurant ranks #3 among California’s independent restaurants based on sales volume and second in the state for meals sold. We offer casual dining in the Ranch Kitchen, fine dining in the Steakhouse, and beautiful banquet facilities for weddings and meetings. Harris Ranch Country Store features one of the busiest full-service meat counters in the San Joaquin Valley, selling in excess of 120,000 lbs. of beef annually—often packed fresh for travel. Our Country Store also offers freshly baked pastries and fine gift items. 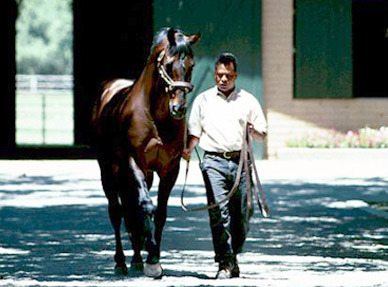 Established in 1966, Harris Farms Horse Division is devoted to the raising and training of thoroughbred racehorses. Winner of the 2014 Kentucky Derby and Preakness Stakes, California Chrome, although not owned by Harris Farms, was born and raised here. Winning the 2016 Dubai World Cup made California Chrome the all-time North American horse in earnings won. 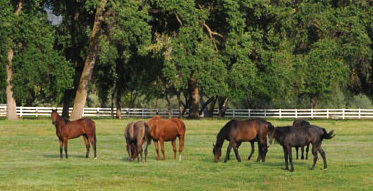 Each year over 300 broodmares pass through our breeding shed. Combining cutting-edge technology with old-fashioned horsemanship has resulted in our proven track record of producing winning thoroughbreds.